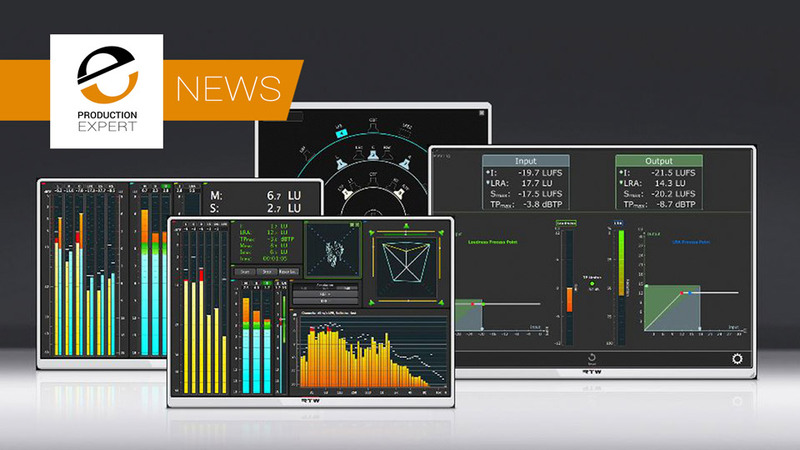 The team at RTW focus on helping users to visualise audio to help audio engineers take more informed decisions in broadcast, production, post production and quality control. As well as their hardware audio meters and monitoring devices, RTW also offer a range of native plug-in suites, comprising Loudness Tools, Mastering Tools and Continuous Loudness Control. Loudness Tools, Mastering Tools and Continuous Loudness Control plug-in suites have now been updated to version 4.1, introducing a new licensing system that is server-based and therefore shareable. The multi-seat licenses can be installed on a server and shared across a local area network, which will benefit large facilities in terms of production workflows with multiple contributors. There are 2 multi-seat licenses currently available: 2 seats and 10 seats. Previously, the RTW plug-in suites have been for both stereo and surround productions, but with v4.1 RTW are making dedicated stereo-only versions available as well, as a cost-efficient alternative. They are aware that producers – particularly in music production – have less need for surround audio metering or processing, whereas multi-channel requirements is growing in the post production sectors, and the good news is that the surround versions of the plug-in suites still support stereo operation. RTW have also improved the multi-channel features of the surround plug-ins, with the surround version now matching the Pro Tools channel layout from mono and up to 8 channels. In addition, in the setup page, a new channel activity indicator has been added to make it easier for users to set up their multi-channel workflows. The new version 4.1 of the RTW plug-ins are compatible with the latest operating systems, including macOS Mojave and Windows 10 in order to integrate with any DAW system. This applies to both the original stereo+surround version, as well as the new stereo-only version. More good news is that version 4.1 is a free update to existing users. For new users, pricing starts at $99. You can find more pricing details, including upgrades from stereo-only in the RTW online store. Check out these free tutorials on the Loudness Tools and Mastering Tools Plug-in Suites from RTW that our own loudness guru Mike Thornton made a couple of years ago. In this free video tutorial, Mike Thornton covers in detail how to setup and use each of the instruments that only come in RTW Mastering Tools. These are the Vectorscope Instrument, Surround Sound Analyzer Instrument, Real Time Analyzer Instrument, and the multi-channel version of the Correlator instrument as Loudness Tools only has a stereo Correlator Instrument. In this free video tutorial, Mike Thornton covers in detail how to setup and use each of the instruments that come in both RTW Loudness Tools and RTW Mastering Tools. These are the PPM Instrument, Loudness Sum Instrument, Loudness Numeric Instrument, Loudness Range Instrument and Stereo Correlator Instrument. In this free video tutorial Mike Thornton covers the all the features that are common to both RTW Loudness Tools and RTW Mastering Tools, including how to set them up, either from scratch or by using one of the factory presets. In addition he covers how to resize the plugin window as well as configure and use of the buttons like Start and Stop/Reset. 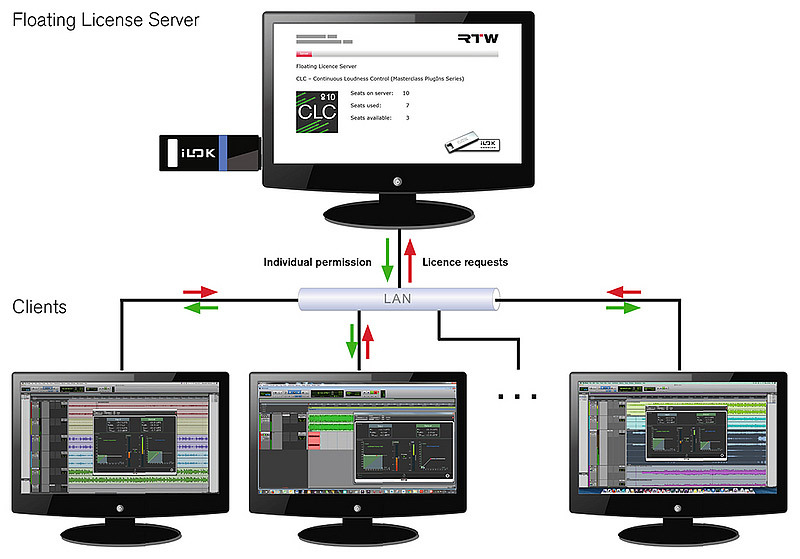 Finally he covers how to setup the standalone versions of RTW Mastering Tools and RTW Loudness Tools.